Thomaston – Mrs. Evelyn (Rudberg) Ericson, 90, passed away on Friday, April 5, at her home. She was the widow of Robert Ericson. 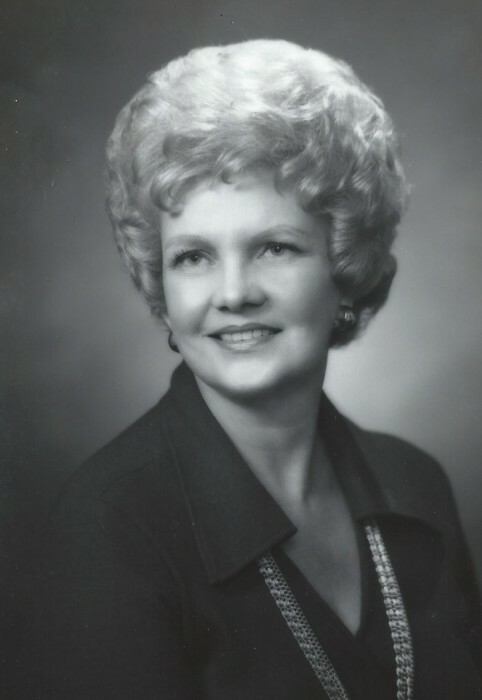 Evelyn was born October 7, 1928 in Thomaston, daughter of the late Herman and Anna (Nelson) Rudberg. Raised in Thomaston she was a graduate of Thomaston High School and received her accounting education at the University of Connecticut. She was employed by the Worth’s retail group of stores for over twenty years. She held the position of controller/treasurer. She served on the board of directors for the National Retail Merchant Group in the financial executive division. In addition, was past president of the Connecticut Women’s Accountants Association. She was member of the First Congregational Church of Thomaston. She painted for many years in oil and pastel. Specializing in portraits, she exhibited frequently, received many commissions, and was a member of the Watertown Art League. She is survived by her son, Mark Ericson of Thomaston. In addition to her husband two daughters, Karen Ann Ericson and Lynn Benninger, predeceased her. A private graveside service will be held in the Hillside Cemetery.